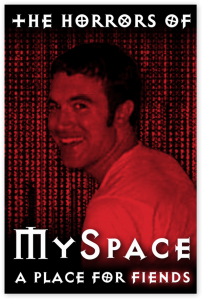 MySpace is aiming for yet another comeback, but I’m not buying it. I used the service back in its heyday, and even when it was the most popular social network in history, I hated it. Here are the things that bugged me the most about it. When designing a software interface, you have to decide how much to let users customize their system. Linux systems, for example, let you customize just about anything. Windows lets you choose the color of the windows, and Mac OS X lets you decide whether the little button in the corner of the window are streetlight-colored or gray. While I’m not a fan of Apple’s one-size-fits-all design philosophy, MySpace leaned to the other extreme. It let you plug in your own HTML source code, changing the background, the fonts, and just about everything else. You don’t realize how many people lack taste until you see the design horrors of MySpace. There’s a reason why Steve Jobs didn’t like customization. MySpace’s customizability was a bug, not a feature. The ability to change the background and the fonts was not planned. Rather, because you could use HTML code in its description boxes, people were able to add-on customizations that weren’t a planned part of the website. That meant that there was a lot of buggy code on the site. I can’t tell you how many times the website crashed my browser or froze my computer. It was a mess. I’m very glad that MySpace is gone (even if it’s still technically around.) Facebook certainly has its share of annoyances, but Facebook on a bad day is still better than MySpace on a good day. 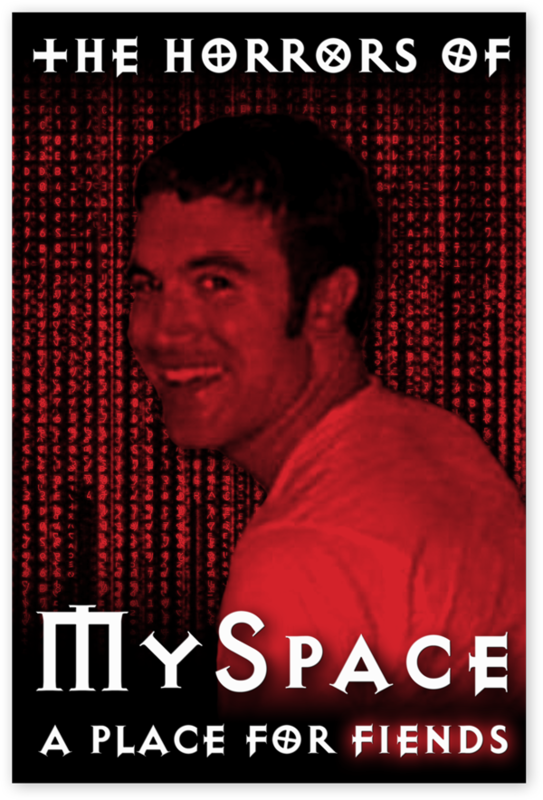 Next time Mark Zuckerberg messes things up again, remember the dark days of MySpace.